Manchester United and England skipper Wayne Rooney has confirmed his decision to retire from international football after the next World Cup in 2018. The forward also confirmed that despite that only having a year left on his Manchester United contract by the time he retires from England in 2018, he wishes to end his club career at Old Trafford. 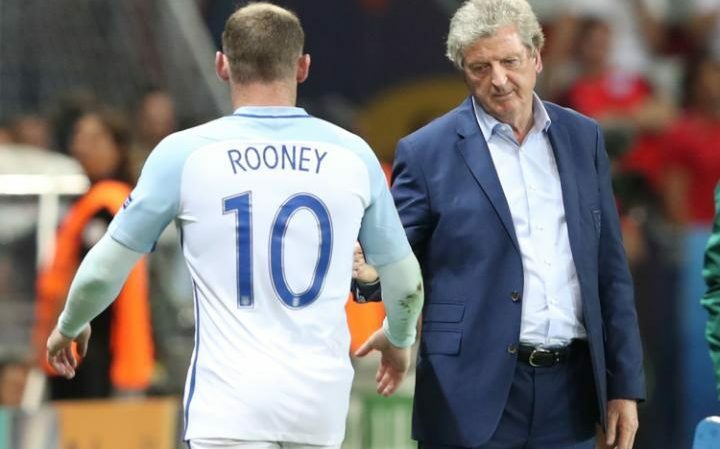 Many people, including Premier League legend and former England captain Alan Shearer, believe that Rooney should retire from international football immediately in order to extend his club career at the top level. However, the 30-year-old has insisted that he loves playing for his country, and that he feels now is not the time to hang his boots up for the Three Lions. “Going into the World Cup, hopefully we qualify, the time will be right, it will be my 15th season playing for England, and in anyone’s terms it’s a long time, so I just felt the time would be right then. “In the grand scheme of it, I love playing for my country, I feel I can still do it. I know if I stopped playing now, during this [international] week, I’d have two days at home, I’d be regretting it. The time will probably be right in two years’ time, and hopefully I can enjoy the next two years, and do a bit better. Rooney started his international career in 2013, and has since gone on to score an impressive 53 goals in 115 games.